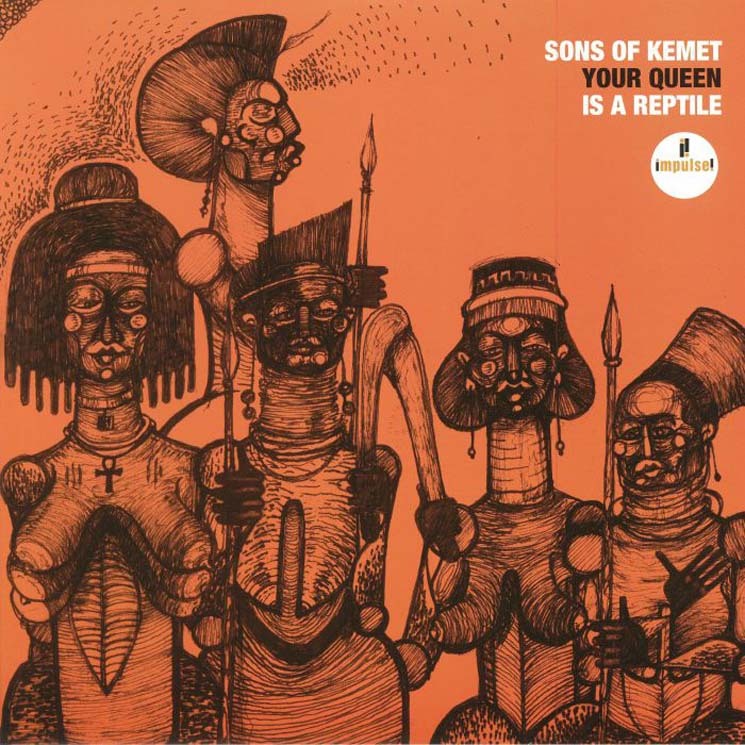 With an upcoming royal wedding to be shoved down our collective throats, and a cultural climate of rebellion and resistance, Sons of Kemet's third album (and first for the newly re-launched Impulse! label) couldn't have been timelier. While tearing apart the façade of blind adulation that surrounds the royal family isn't new, British-Barbadian tenor saxophonist Shabaka Hutchings and company offer nine testaments to iconic women from throughout the African Diaspora whose actions, not bloodlines, demand reverence with an absolutely potent musical backdrop that fulfills the promise of the quartet's previous offerings. The twin-drum attack of Tom Skinner and Seb Rochford (alternating with Eddie Hick and Moses Boyd) lay a joyously raucous foundation for Hutchings and tuba player Theon Cross to build on, adding elements of hip-hop, reggae, funk and Afrobeat into a captivating avant-jazz journey. "My Queen is Mamie Phipps Clark" is a mesmerizing slip into deep roots riddims, with an appearance by Congo Natty, while Hutchings's solo takes flight on the infectious New Orleans-indebted bounce and polyrhythms of "My Queen Is Harriet Tubman."